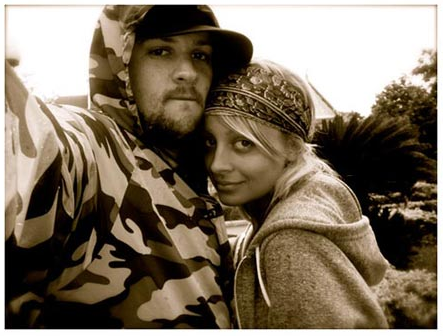 WASTING MY PRETTY: ballerina girl and good charlotte get hitched! 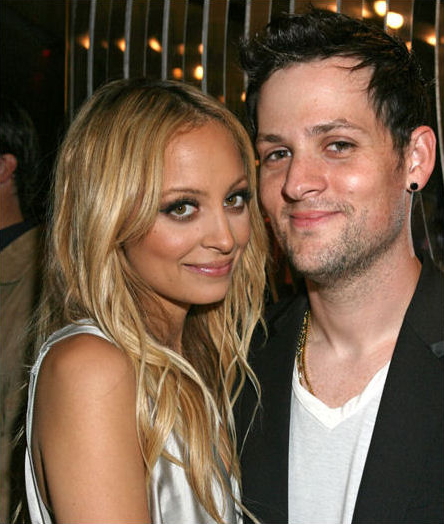 ballerina girl and good charlotte get hitched! 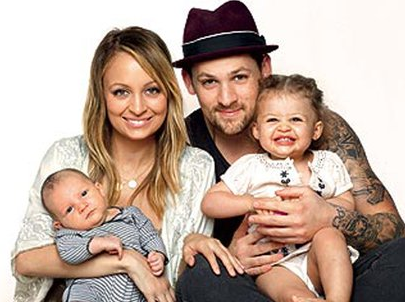 Nicole Richie, daughter of Lionel Richie, and Joel Madden of Good Charlotte fame got married this weekend at her father's house.